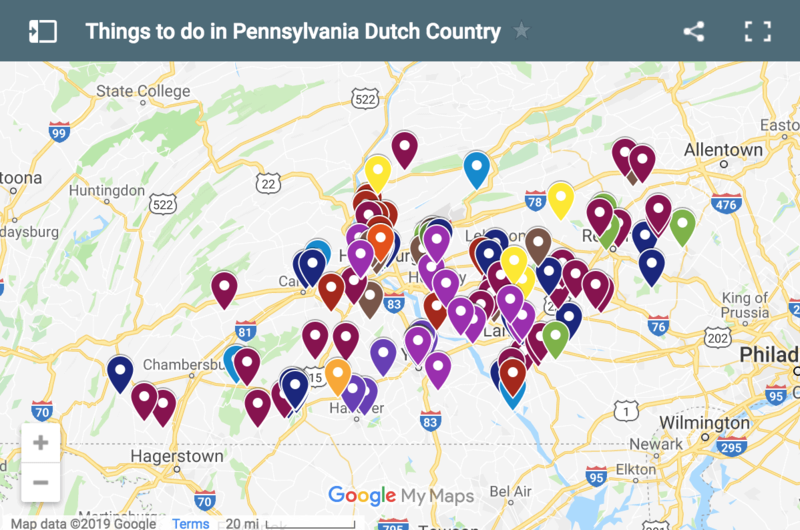 Pennsylvania is home to more than half-a-dozen show caves scattered throughout the state. However, each one offers something unique and different that makes them worth visiting. 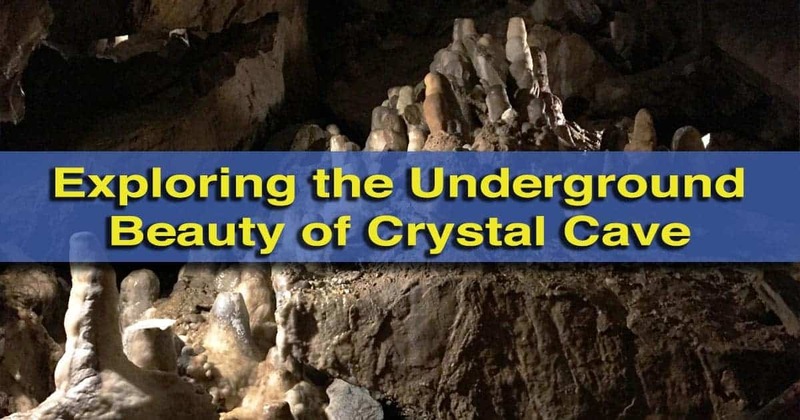 Crystal Cave in Berks County, Pennsylvania, is no different. 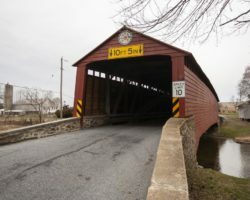 Crystal Cave was discovered in November 1871 while William Merkel was blasting for limestone on his farm near Kutztown and Kutz’s Mill Covered Bridge. News of the discovery spread quickly, and within just a few weeks, the cave was being explored by locals. Those early explorers commented on how to cave sparkled like crystal during their explorations, and the name Crystal Cave has stuck ever since. Inside Crystal Cave near Kutztown. 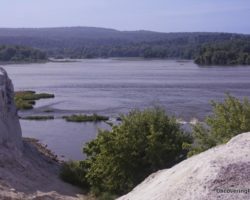 Within a few months, visitors were beginning to imperil the cave’s formations. In February 1872, the cave was sold to a local archeologist and geologist, Samuel Kohler, who leased the cave and boarded up the entrance. 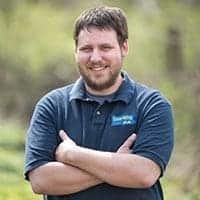 Just a month later, Kohler purchased the land from Merkel and became the state’s first full-time cave operator. Kohler set to work making the cave accessible to paying visitors. Within a few months, Kohler announced the Grand Illumination of Crystal Cave, which occurred on May 25, 1872. 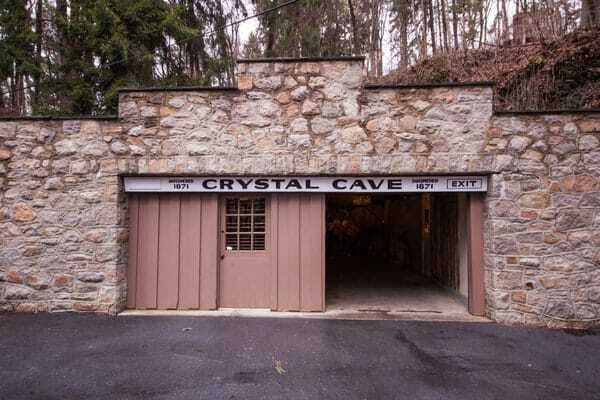 This made Crystal Cave the first show cave in Pennsylvania. Since then, the cave has been opened to the public. Throughout the years, many things have come and gone including a hotel and the advent of automobile transportation. However, what hasn’t changed is the beauty of this underground world and the desire of visitors from near and far to see it. The former hotel at Crystal Cave now serves as the cave’s visitor center. 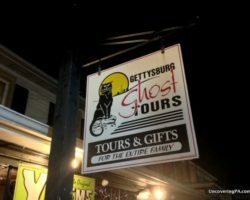 Visits to Crystal Cave begin in the gift shop, which is located in what was once the cave’s hotel. Here, visitors can purchase tickets, along with cave and regional souvenirs. The entrance to Crystal Cave is located on a steep hillside above the gift shop. 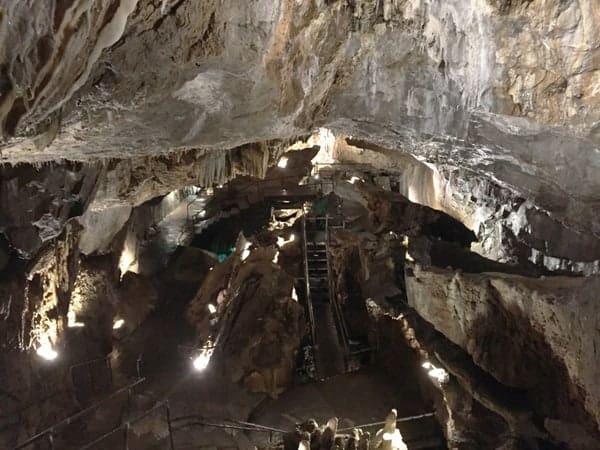 Tours start with a 10-minute video that tells about the history of the cave and its formation. Once the video is over, visitors are guided into the cave for a 45-minute tour of this underground world. Tours of Crystal Cave cover much of the explored portion of the cave and reach depths of up to 125 feet underground. Inside the cave, dripping ceilings can make things a bit wet, and there are many steps to contend with. Because of this, proper footwear should be worn when visiting the cave. The entrance to Crystal Cave. Guides take visitors through the cave, telling even more about the cave’s history and geology. While tours may differ from guide to guide, I appreciated that mine offered little of the usual jokes that are normal on these types of tours. While he did a great job being entertaining and engaging, much of his commentary focused on the facts of the cave. However, that doesn’t mean that there weren’t the requisite rocks with creative names that looked more or less like other objects. All too soon, the tour was over and we returned above ground. For those not ready to leave, Crystal Cave offers other activities such as putt-putt golf and mining for gems. However, it’s worth noting that some of these are only offered on certain days throughout the season. 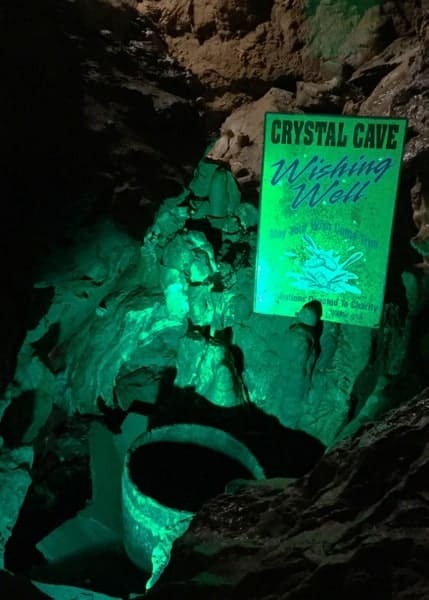 Overall, Crystal Cave is a fun place to visit that’s conveniently located just 30 minutes from both Reading and Allentown. 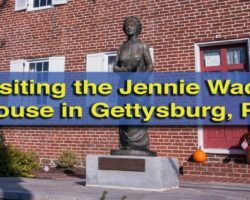 If you’re looking for a fun natural attraction in the region, you won’t want to miss this beautiful cave in Berks County, Pennsylvania. 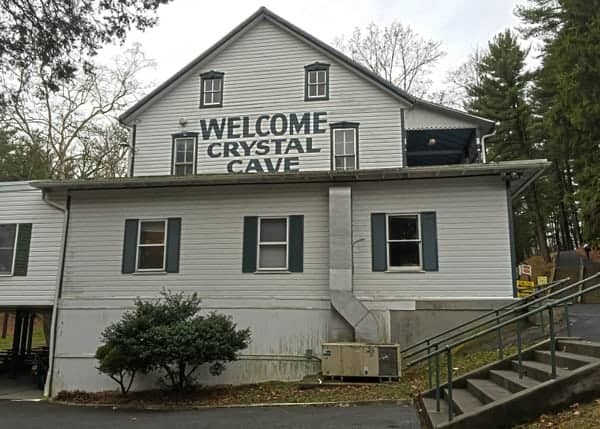 Note: My visit to Crystal Cave was hosted by the site. However, the opinions expressed are my own. As an FYI, the first picture you posted lists the fictional hybrid town of Kutzville. The cave is in Kutztown but the town next to it is Virginville.